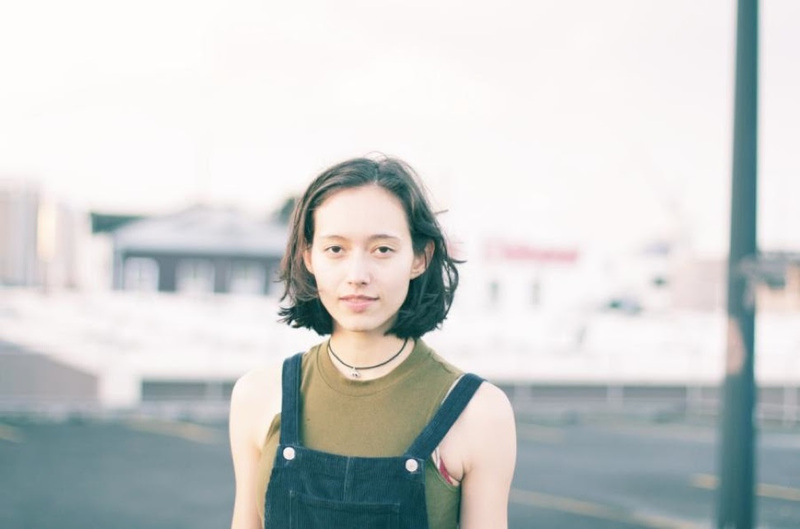 Today we have for you, "Little Uneasy" from Fazerdaze (Amelia Murray). Check out the Garth Badger directed video below. You can pick up "Little Uneasy" HERE. Today sees the releases of a new video for recent single, Little Uneasy which Amelia explains is a song; "about trying to be ok with uncertainty, and being kind to yourself in those times while you figure out what the heck you’re even doing. So with that, I quite like how I’m not too confident on the skateboard, I'm a bit unsure of myself and I feel that works with the song lyrically."